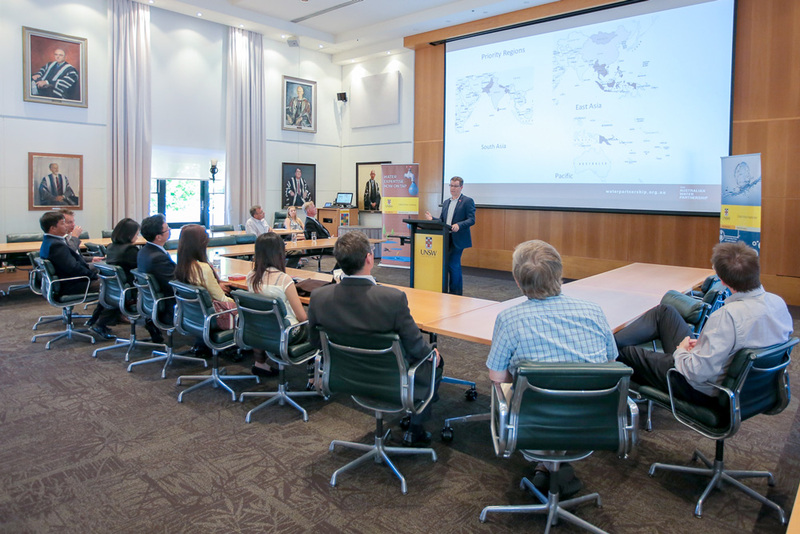 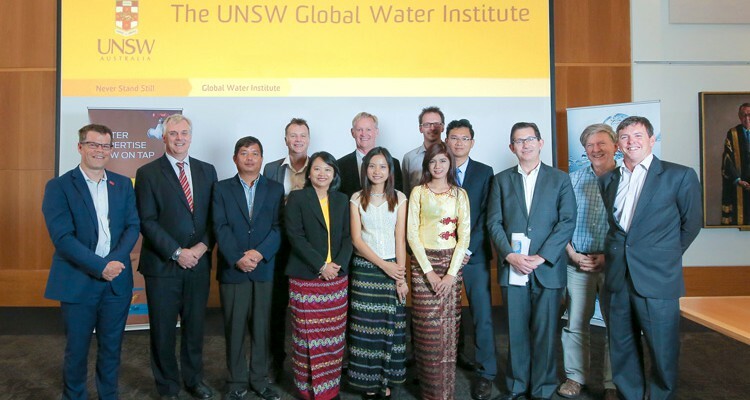 Photo: Staff from Myanmar DWIR at the river hydraulic training course with staff from the UNSW Water Research Laboratory, and the Australian Water Partnership (courtesy of UNSW). 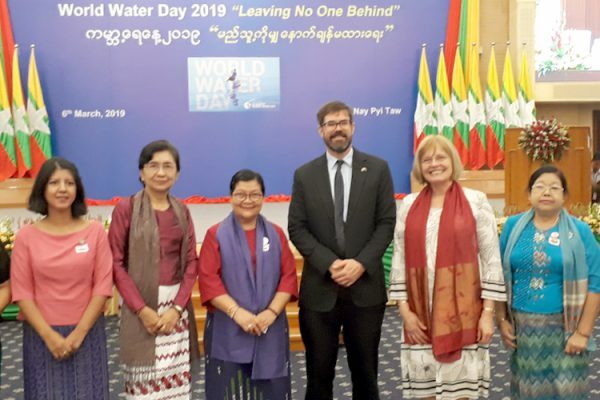 As a part of the Ayeyarwady Integrated River Basin Management Project (AIRBMP), the University of New South Wales Water Research Laboratory (WRL) provided river hydraulics training to staff from the Myanmar government’s Directorate of Water Resources & Improvement of River Systems. 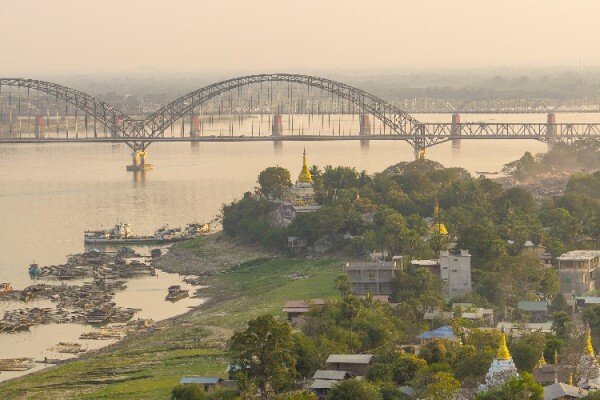 The Ayeyarwardy has been affected by increasing sediment loads caused by deforestation of the catchment, and legal and illegal mine discharges. 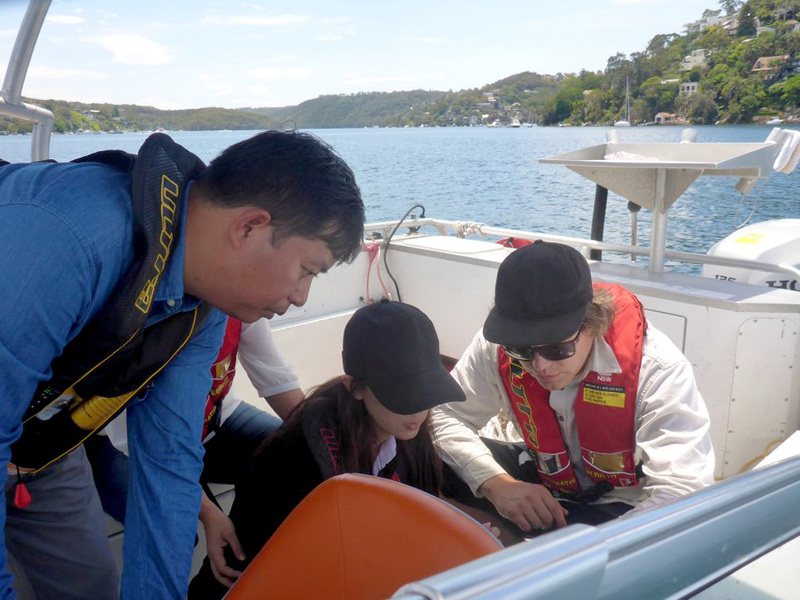 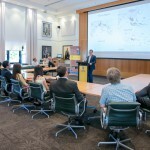 Held at the WRL in Sydney in early December, the training focused on the leading-edge techniques for assessing river hydraulics and sediment transport applicable to maintaining the navigability of rivers in the basin. 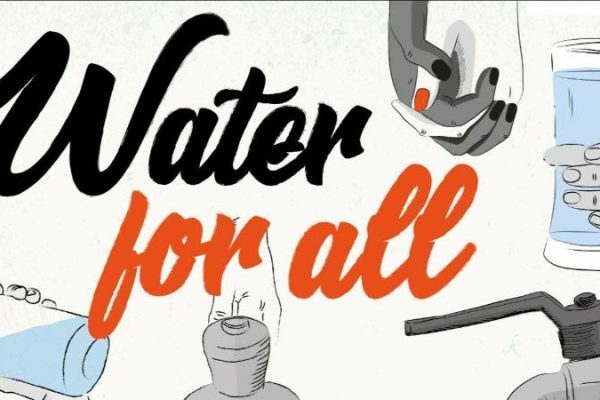 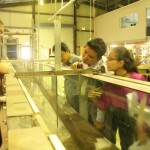 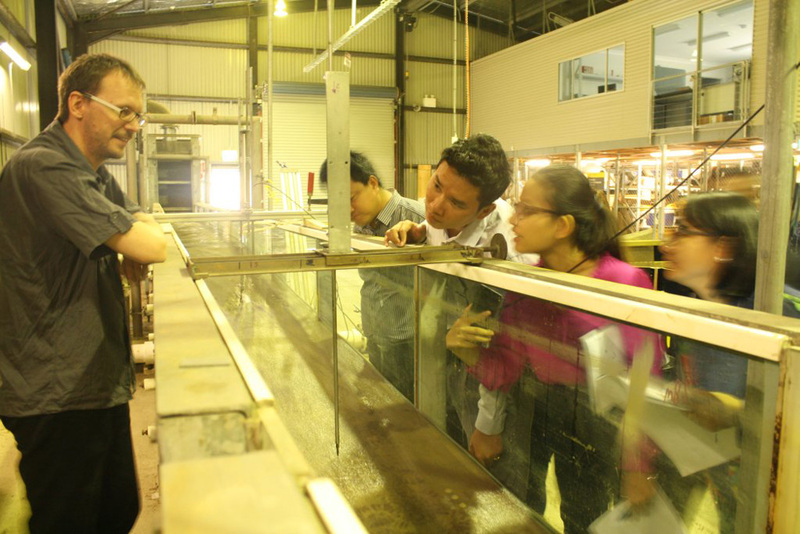 Read more at UNSW Water Research Laboratory.